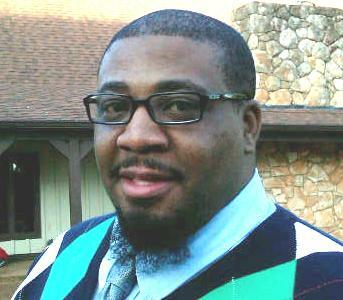 Dr. Etienne is a 2012 graduate of the PhD Program in Leadership & Change at Antioch University. Etienne, Leslie K., "A Historical Narrative of the Student Nonviolent Coordinating Committee's Freedom Schools and their Legacy for Contemporary Youth Leadership Development Programming" (2012). Dissertations & Theses. 6.